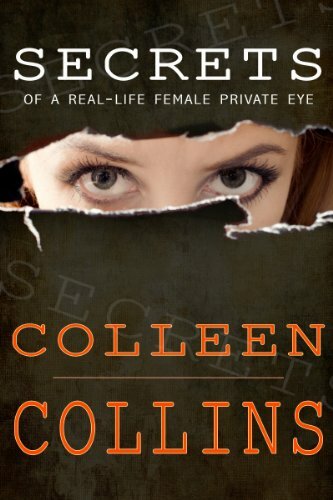 Welcome to Colleen's book page! 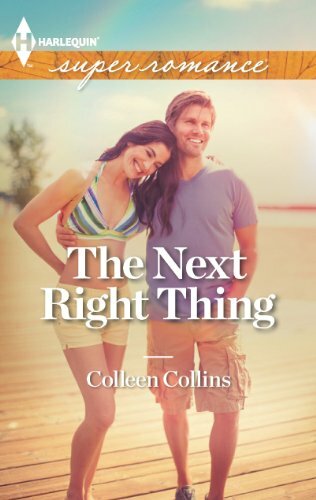 The Next Right Thing, a romance novel featuring a private eye heroine, Harlequin SuperRomance March 2013. Available in ebook and print. To order, click here. Sleepless in Las Vegas, sequel to The Next Right Thing. December 2013. To order,click here. 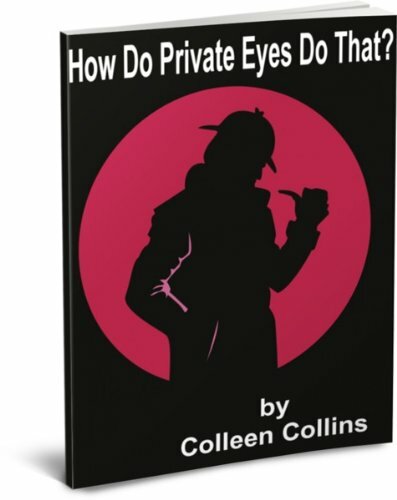 Secrets of a Real-Life Female Private Eye, a nonfiction, no-holes-barred, modern-day story about life in the female PI fast lane. 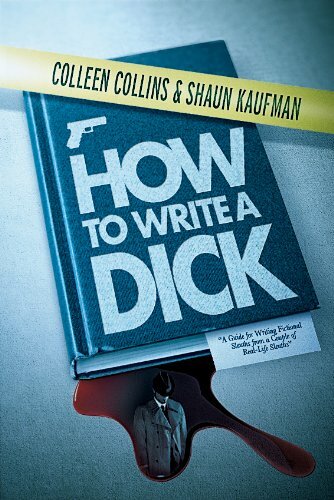 Release date: August 2013. Available as ebook. To order, click here. 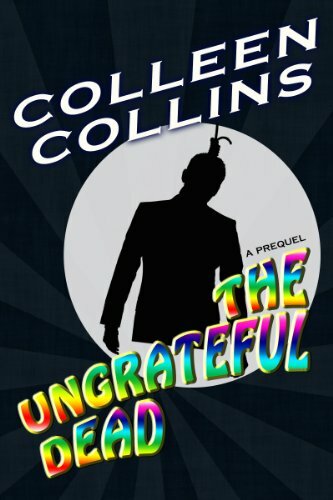 The Ungrateful Dead, prequel to The Zen Man. To order, click here. Hearts in Vegas, to be released July 2014. To pre-order, click here. "Great humor. Great dialogue. [Colleen Collins] did a great job of establishing the relationship between Rick and Laura. 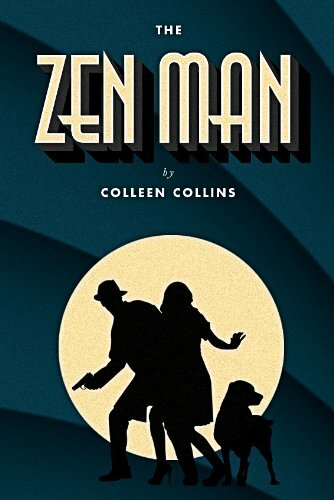 It never overshadowed the mystery, but it made the book truly multi-dimensional."